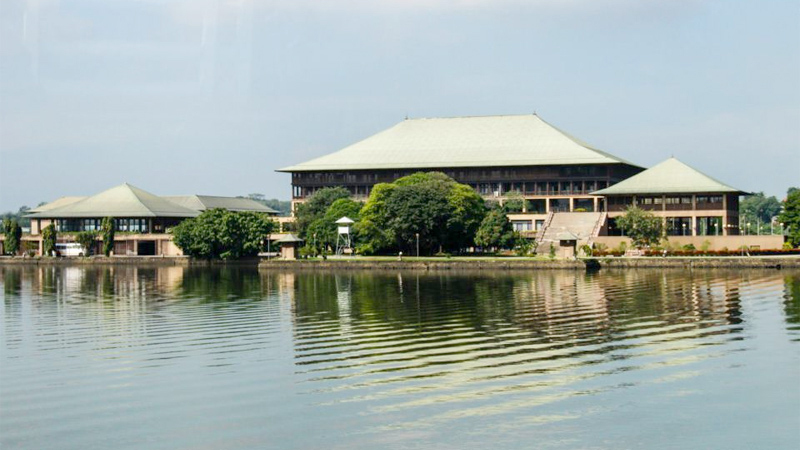 The Report of the Delimitation Committee for the Delimitation of Electorates in Provincial Councils was rejected in Parliament yesterday with 139 votes against. No votes were cast in favour of the report. Accordingly, the Speaker’s Office announced that the five-member Review Committee headed by Prime Minister Ranil Wickremesinghe would be appointed by Speaker Karu Jayasuriya within the next few days with the agreement of all other parties. It stated that the other members of the committee would be experts in the field who are not politicians.